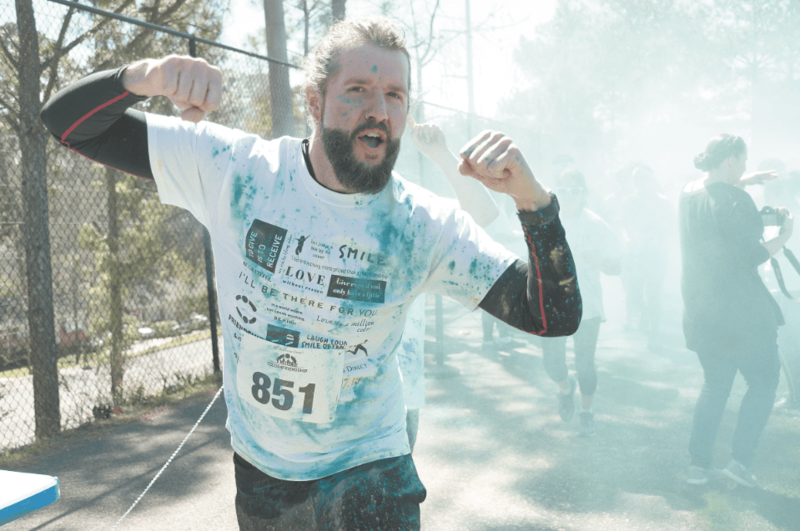 The Color4Friendship 1 Mile Color Run was held at the Levite Jewish Community Center on March 17 to celebrate love and inclusion for the special needs community. 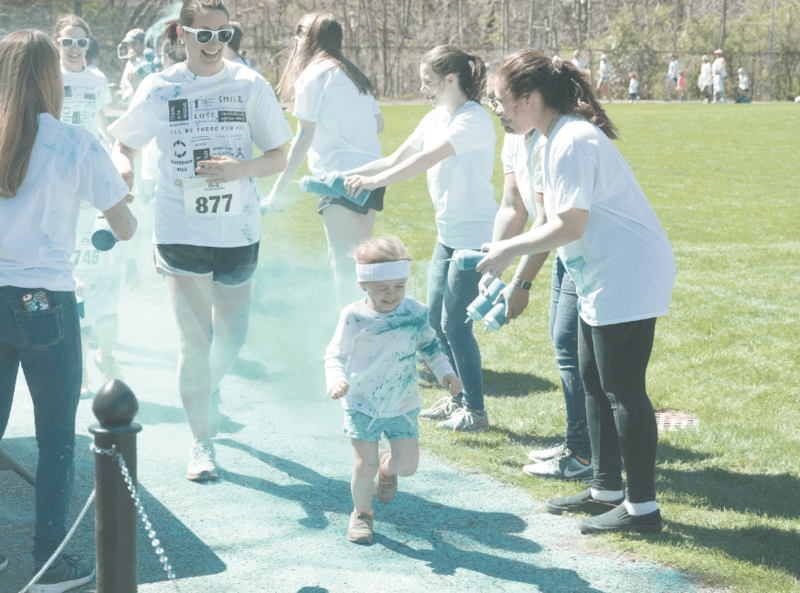 The untimed run was for all ages and abilities. 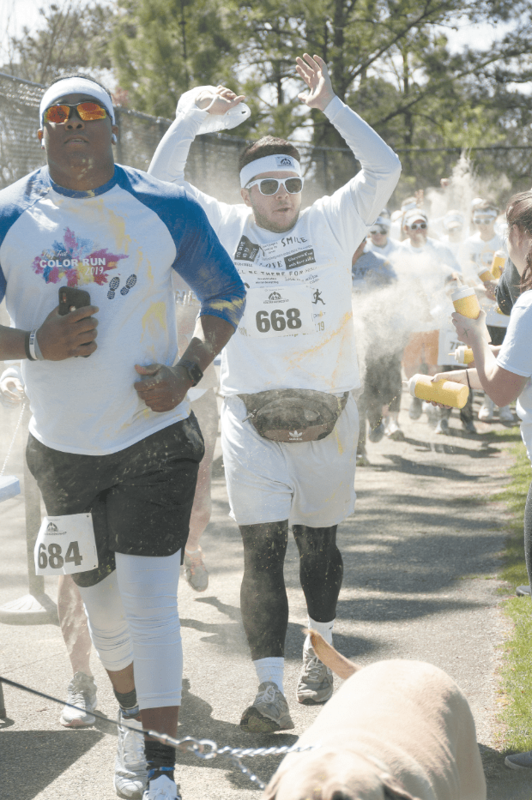 Runners started out wearing white T-shirts, but they were plastered in color by the time they finished. 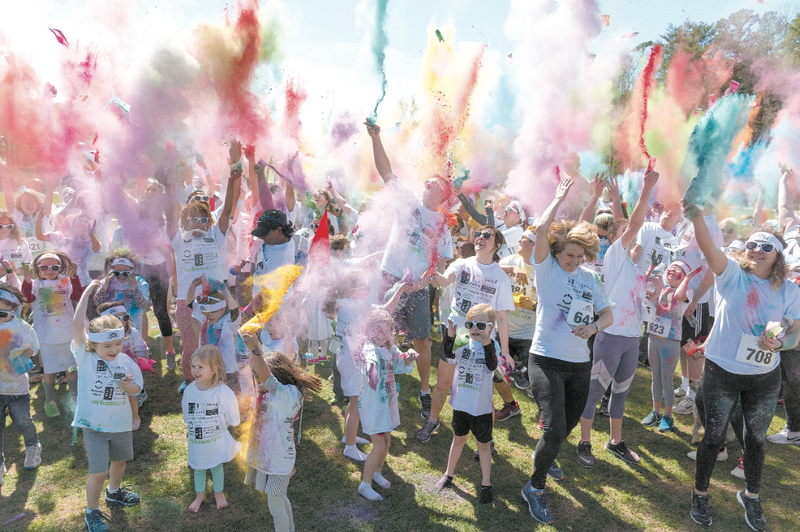 After the run, the celebration continued with paint throws, balloons, inflatables and music. 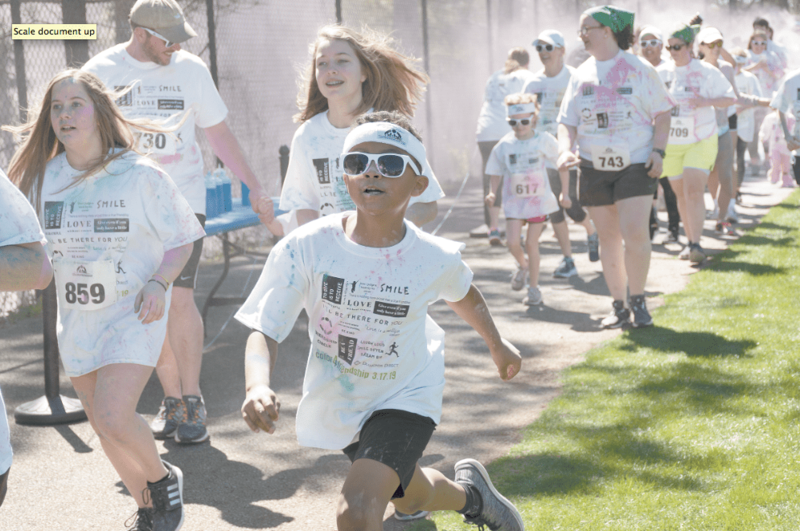 The color run is the Friendship Circle of Alabama’s annual fundraiser. 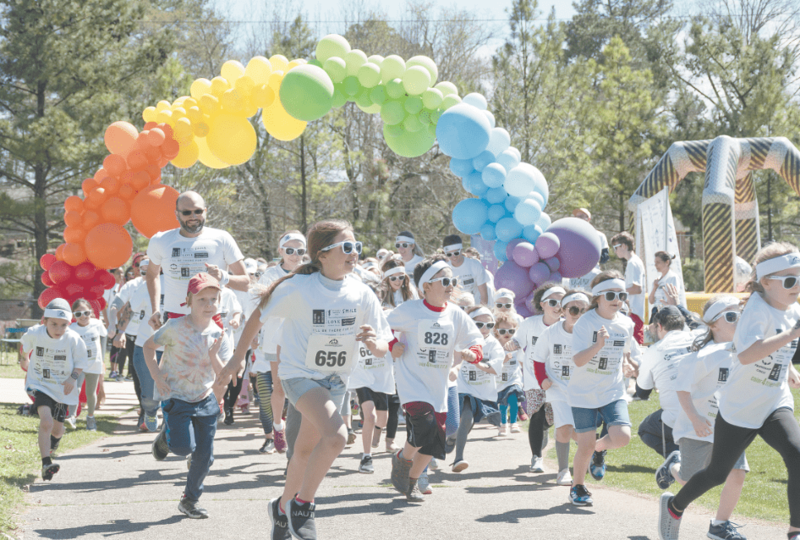 Money raised goes toward the free services that the organization offers to those with special needs and their families.